This is a 4bedroom apartment located, literally a few minutes away from the Devon House(for delicious ice creams), the Bob Marley Museum, the University of the West Indies Hospital and the University of Technology(UTECH). Attractive Nightly Rental Rates. Private Bath. Hot-&-cold-water. Fully equipped Kitchen for self-catering and Living Room. FREE WiFi Internet access. No Pool. Enjoy the peaceful and serene community of Napa Heights. Properties offering great riverside view or a view of the ocean in the distance. 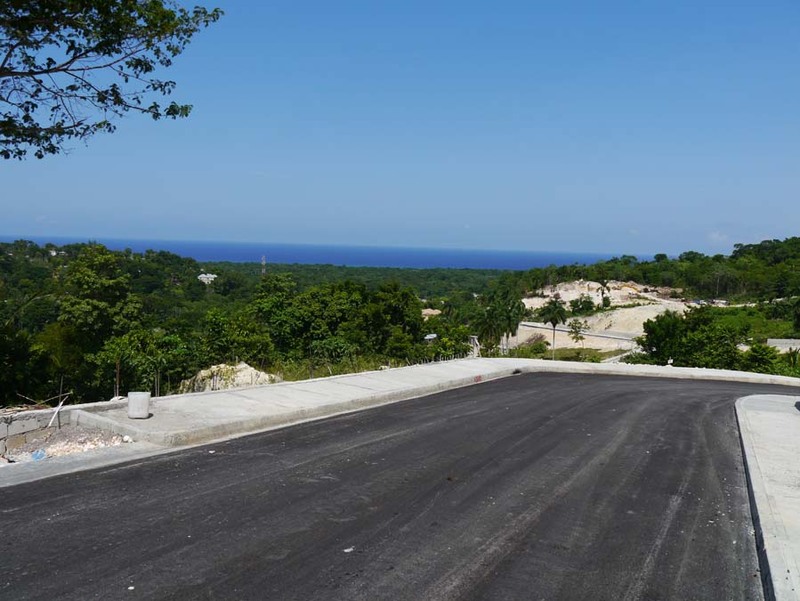 Located only 10 minutes west of the main tourist town of Ocho Rios. This planned gated development consists of 101 residential lots sizes ranging from just under 1/4 acre - to just over 1/3 acre. Prices start at US41,580 and go up to US66,420.